Emeryville started off as an ideal settlement for Native Americans and the Spanish and American peoples shortly after. Now this quaint city is a highly industrialized area in the midst of the San Francisco Bay. It houses the headquarters for popular brands such as Pixar, Jamba Juice, and Peet’s Coffee and Tea. Emeryville is also an Amtrak Station the California Zephyr line, linking California to states through Illinois. The close proximity to the Bay provides Emeryville a constant influx of moisture. With the average 70% humidity and high moisture levels, mold is prone to growing in Emeryville. Do you suspect mold growth? Indoor-Restore Environmental Services has been assisting Emeryville residents with accurate mold inspection & mold testing results to assure a healthy living space. Learn more about our services by contacting us today. The cultivation of mold can happen at any location, in less than 48 hours, so it’s extremely important for your property to undergo regular mold inspections by a professional mold company, like Indoor-Restore. There a multitude of warning signs and symptoms that point out the existence of mold. 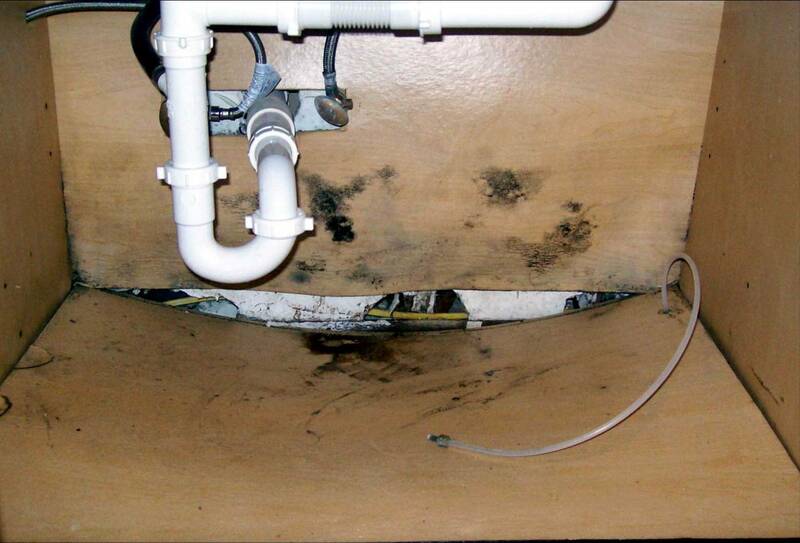 Some warning signs include unusual odors, leaky plumbing, and noticeable molds in corners, walls, and crawlspaces. Symptoms of prolonged mold exposure include continual allergies, respiratory problems indoors, or hay fever. If any of these signs or symptoms is familiar to you, please contact Indoor-Restore immediately to schedule a mold inspection. You should also contact us if you have flooding, water damage, or mysterious leaks occur. 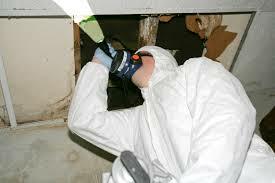 The mold removal process begins with our carefully designed mold inspection services. We do a thorough visual examination of the premises, attempt to find areas with excessive moisture and leaks, and gather samples for mold testing. Share your concerns or schedule a mold inspection today! Mold testing—the recognition and labeling of molds, allergens, and other contaminants—provides information which will help choose which plan of action is the best way to completely remove the mold, in terms of safety and effectiveness. Our Emeryville inspectors collect samples by dusting, swabbing, and taping. These samples are sent to a laboratory to determine if there are molds or other toxins in those areas. Indoor Air Quality (IAQ) tests are used for more accurate results. Airborne mold spores that may be the cause of some allergies or respiratory problems can be found through the air samples. Our mold testing services are specially designed for every client’s situation. Air samples and surface samples taken during inspection are sent to third party laboratory for analysis and processing. The lab results, as well as suggestions from the inspector, will be given to you. If dangerous strains of mold are deemed present within your property, further mold removal and remediation services, which are also offered by Indoor-Restore, may be needed. We provide services for all property types: from apartments and family homes to business and commercial estates. Please contact Indoor-Restore through our toll-free number, or submit an online contact form through our website. The mold inspections and mold tests are performed by specialized inspectors and technicians, who are employed by Indoor-Restore’s Emeryville location. Our employees possess degrees and extensive backgrounds in mold, home inspection, and property maintenance which give our company an advantage in the mold industry. High quality and potent mold inspections and mold tests are one of our company’s guarantees. We also guarantee our clients continual updates regarding the mold inspection and mold testing process. We strongly advocate customer inclusion by providing consultants to guide each client through the procedure.